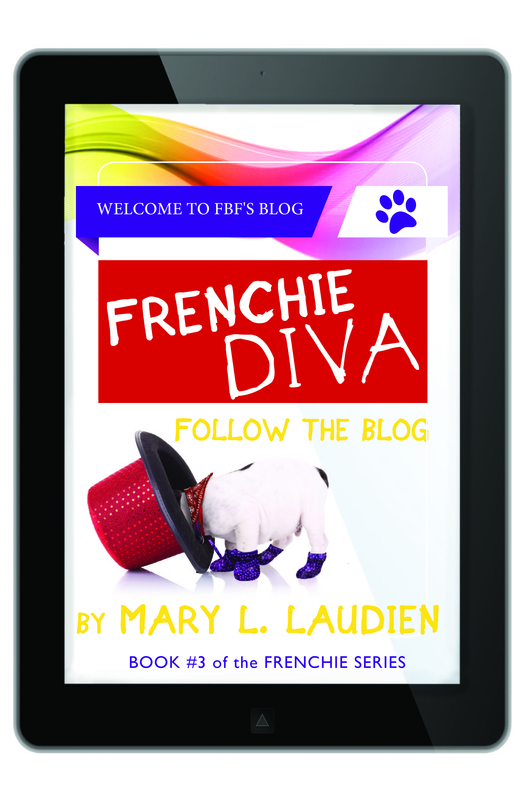 Anyone who has read the Amazon Kindle version of Mary Laudien’s latest release: FRENCHIE DIVA-FOLLOW THE BLOG and lives in North America. Where is FRENCHIE DIVA- FOLLOW the BLOG (kindle version) available? Why choose to read Frenchie Diva- Follow the Blog? YOUNG TEEN ETHAN Larimour sets out with his eccentric grandmother to train one of his two Frenchie puppies for a career in film. A story which well captures the angst of being a young teen – not to mention all of the work involved in owning two mischievous Frenchie puppies! – This book would entertain readers in the 9-12 age bracket. Who should download the Kindle version of this book or purchase the paperback? Read this fast paced, madcap Middle Grade book and then offer a comment/short review about the novel. Comments can be made on the Amazon site where you purchased the eBook or on my blog sitehttp://twocandobooks.wordpress.com. The contest ends on Jan. 23rd at midnight (PST). The names left with your comments on my blog site or amazon pages, will be entered in the draw. Be sure to leave your email address so that the winner can be notified. Once confirmation of the winner’s mailing address is received, the prize will be mailed out. 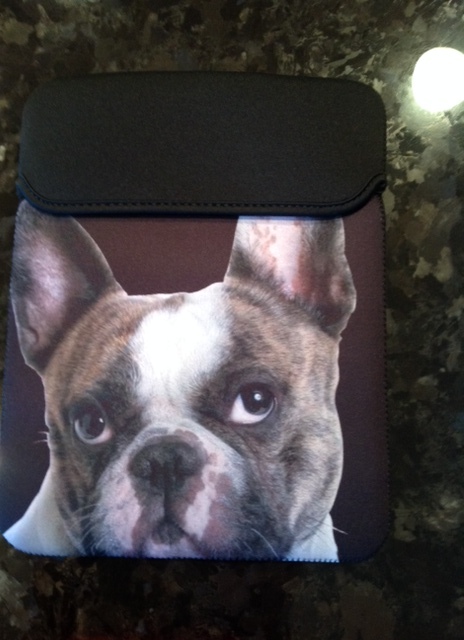 The prize is something to remind you of Mary Laudien’s Frenchie series, each time you pull out your eReader or iPad. Happy Reading and Good Luck!